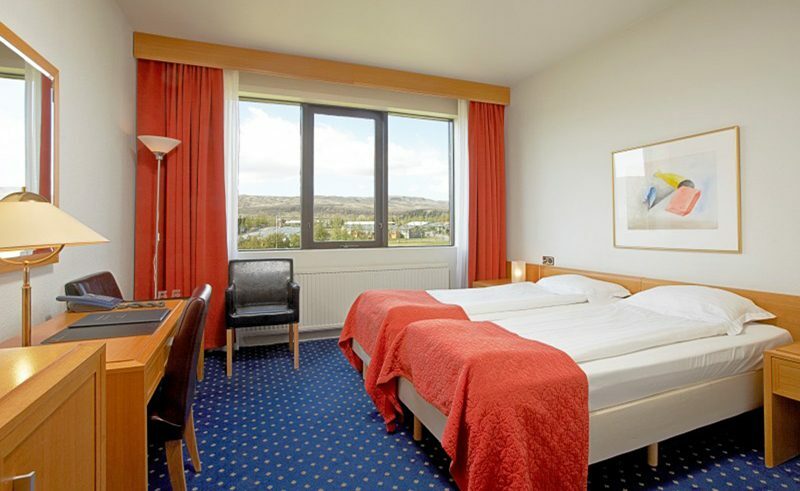 Found 45km east of Reykjavik in the ‘greenhouse village’ of Hveragerdi, Hotel Ork offers 85 spacious, en-suite rooms. Renowned for its geothermal springs and the greenhouses which are heated by the volcanic waters, the area is peppered with geysers, numerous hot springs and steaming fumaroles. 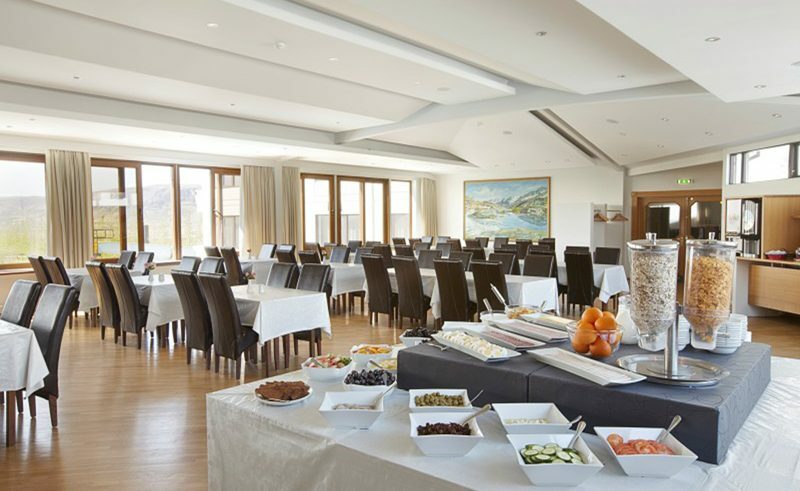 Sitting close enough to the country’s capital and the myriad of highlights in the south-west, Hotel Ork is in ideal location to explore the region. A large outdoor swimming pool with a waterslide is available to enjoy as well as multiple hot tubs and a geothermal sauna. A pool table and ping pong table are also available to help keep students entertained.